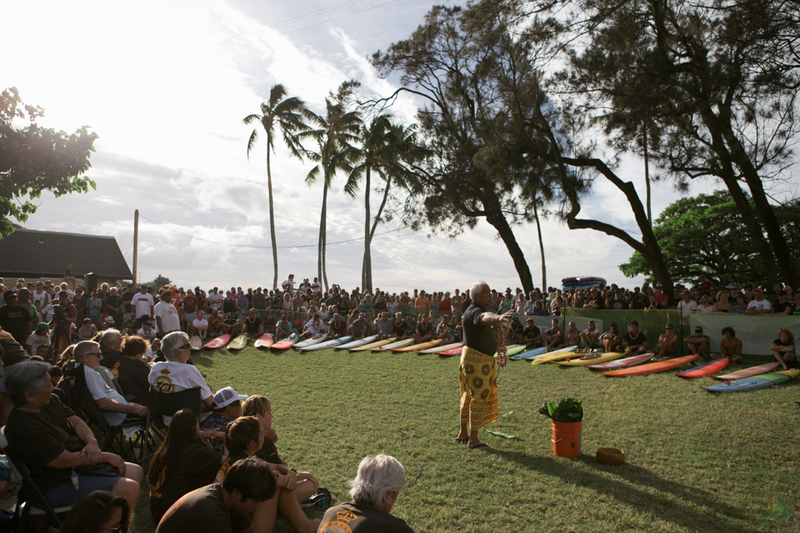 With todays's opening ceremony at Waimea Beach Park complete, all eyes turn northwest to the open Pacific, birthplace of the storms needed to run this most revered of all surfing competitions. And for one of those rare occasions in the event’s three-decade history, the fate—along with the computer models—are hinting at the possibility of a worthy swell. While nothing in nature is guaranteed, this winter looks to be loading up for something significant. The Eddie demands nothing less. 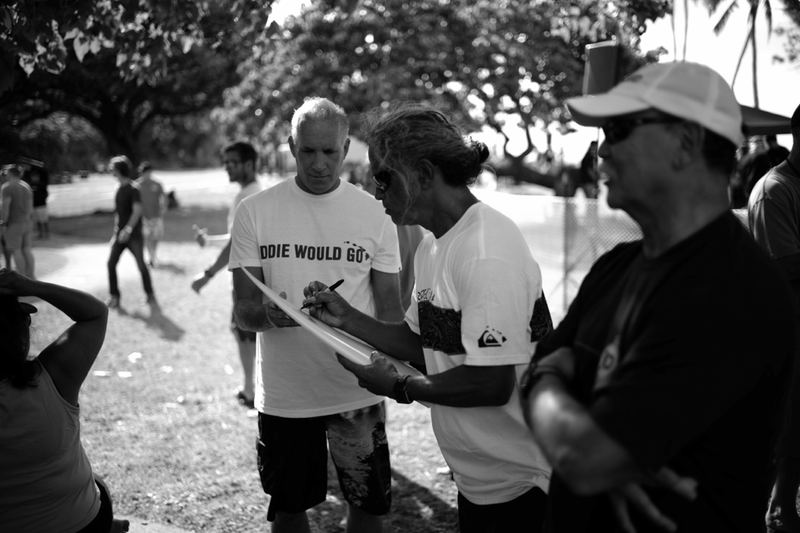 Indeed, it only runs if the conditions offer up truly dramatic, honest Waimea Bay bombs. The participants compete by invitation only. 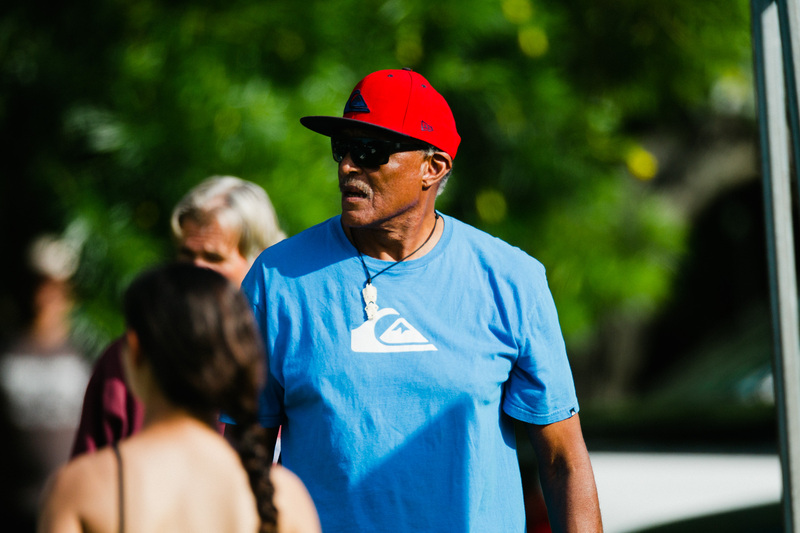 Chosen based on a matrix of skill, accomplishment, and general watermanship, it’s an honor that defies surfing trends, accumulated points, or mere name recognition. This is an event for the surfer’s surfer. 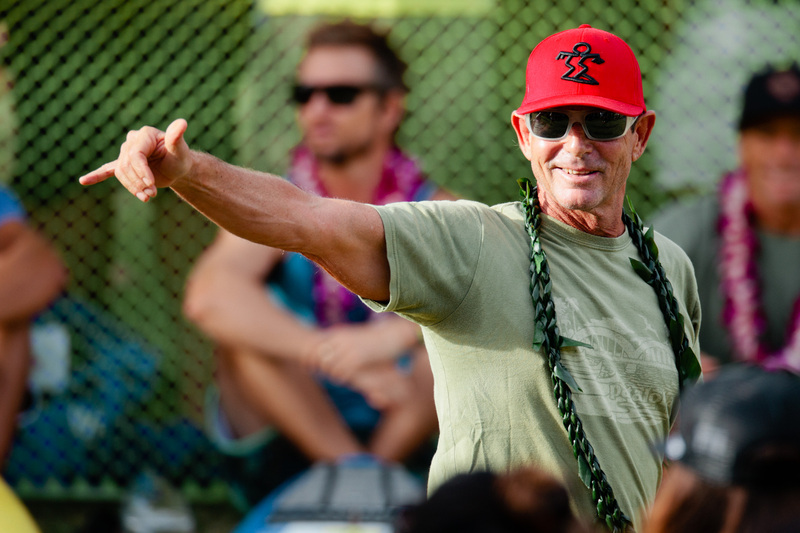 Originally minted to honor archetypal Hawaiian surfer and lifeguard Eddie Aikau, the contest has run just eight times in its 30-year history. 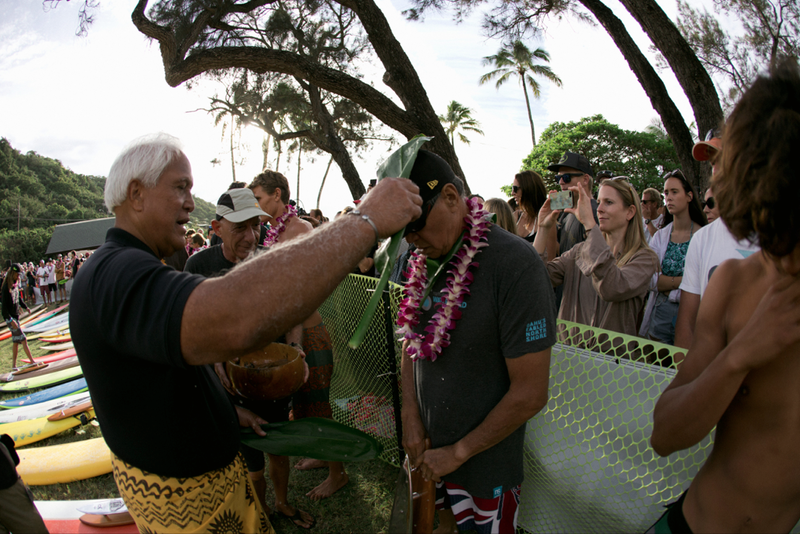 Such uncompromising commitment speaks to the Aikau family legacy. 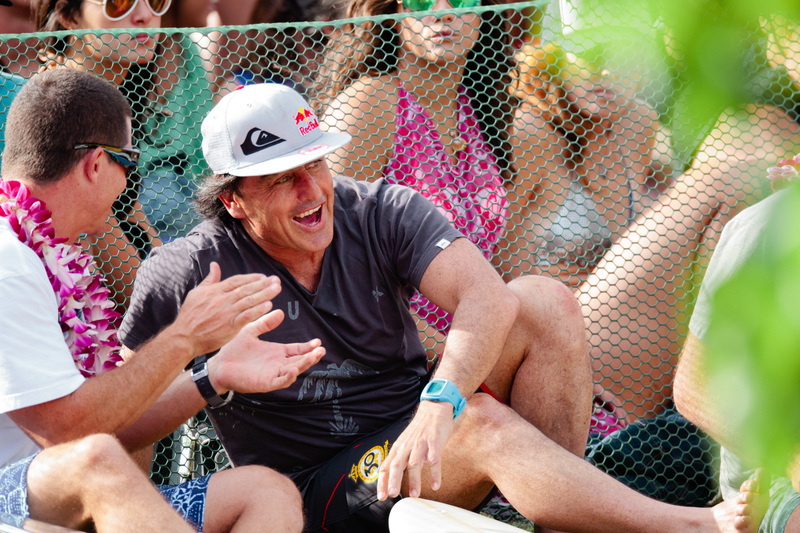 This purely authentic event is unique in surfing and the world of sport. And it has never been more timely. The solitary act of clawing into roaring walls with your bare hands has reemerged as the most respected and compelling segment of big wave surfing. Despite the proliferation of big wave contests around the globe, Waimea Bay, a heritage break by any measure, remains the ultimate arena. It’s a setting worthy of the man. 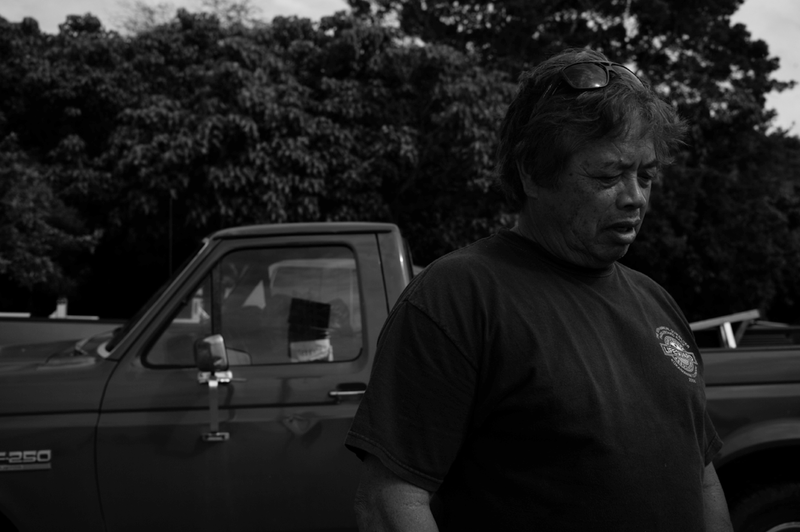 The story of Eddie Aikau is a touchstone of surf history, filled with triumph and pathos. 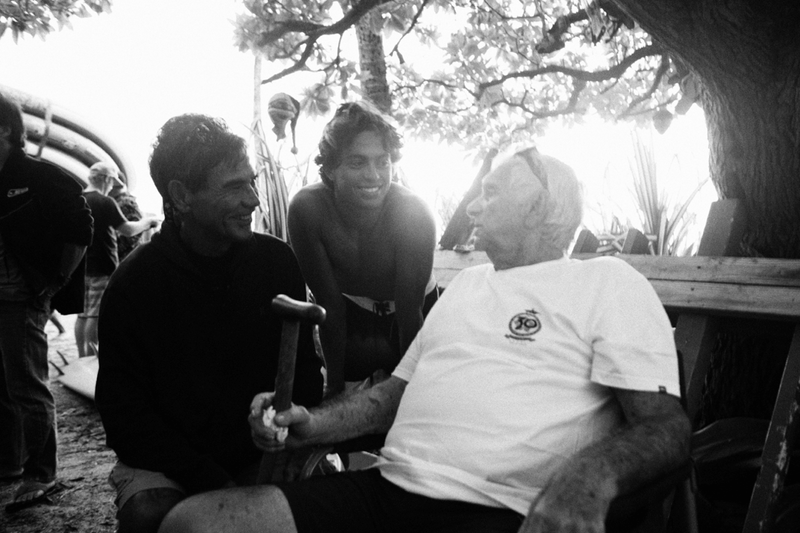 That Eddie perished in a quest to save his fellows’ lives is our culture’s most cherished and vibrational story. 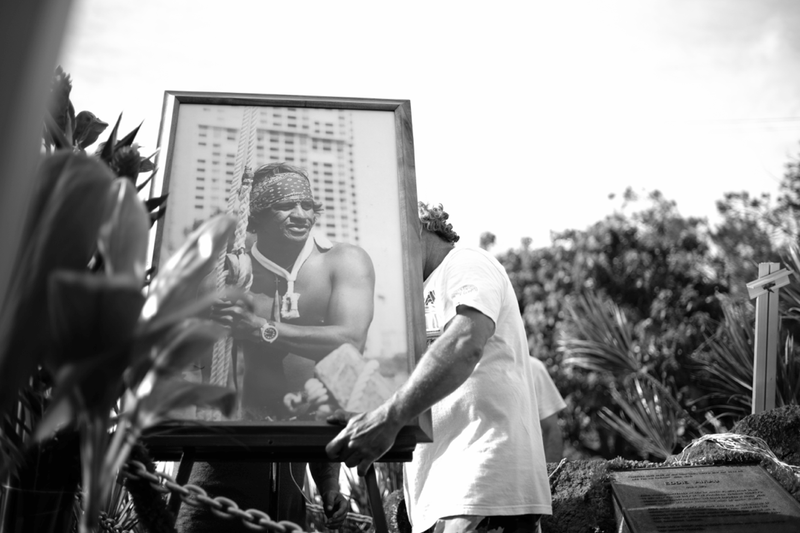 This event celebrates both his memory and the living embodiment of his spirit found in the modern big wave surfer. 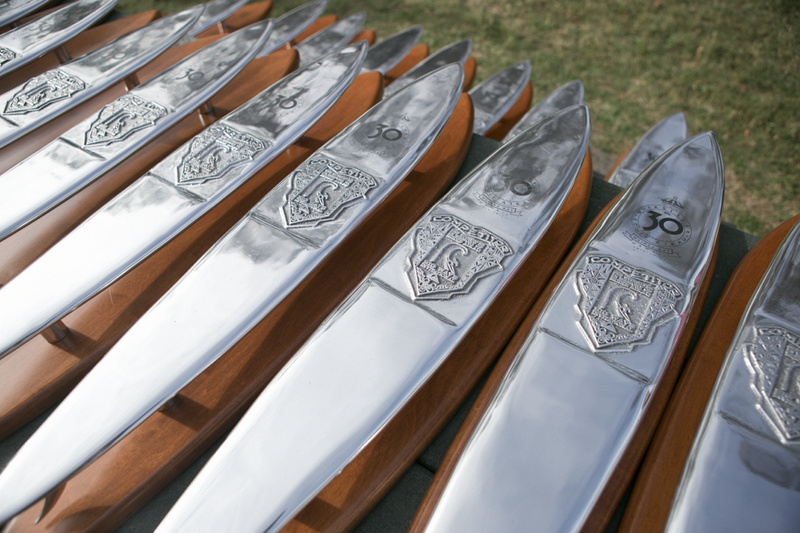 An invitation is tantamount to a knighthood, and considered the sport’s highest honor. And to win? 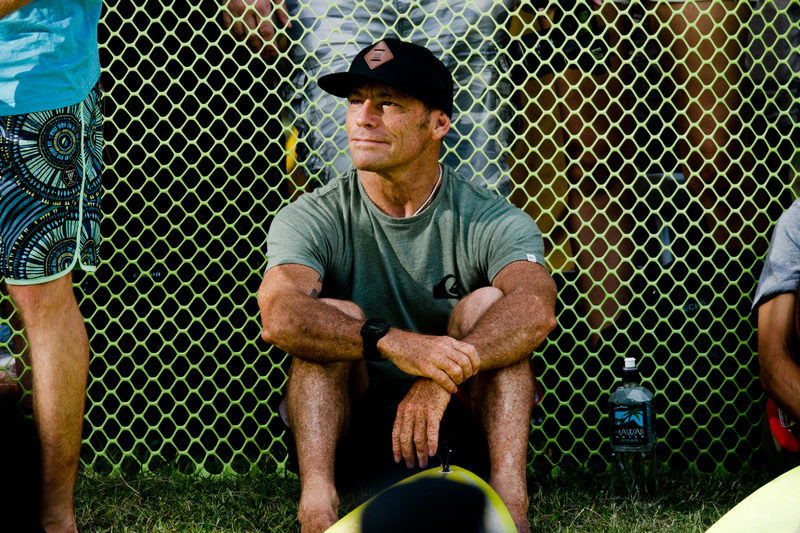 That pinnacle has only been scaled by eight men: Denton Miyamura, Clyde Aikau, Keone Downing, Noah Johnson, Ross Clarke-Jones, Kelly Slater, Bruce Irons, and Greg Long. If indeed this year “goes,” the victor will be drawn from one of the most dynamic and international lineups ever. Chile, Brazil, South Africa, California, Florida, Reunion Island, Australia, Japan, and of course Hawaii are all represented in this edition. The theatre is full, the players award-winning, and the stage is set. 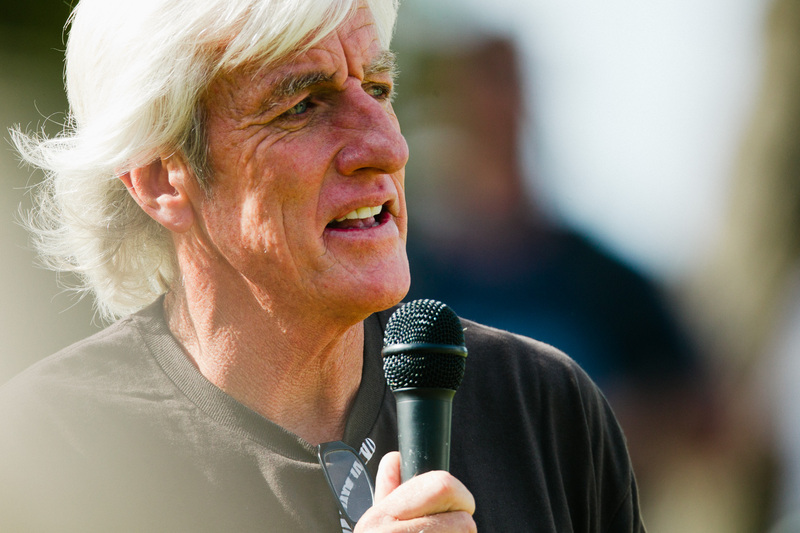 The curtains have opened on this year’s Quiksilver in Memory of Eddie Aikau. Once again, the world turns its gaze to Waimea.